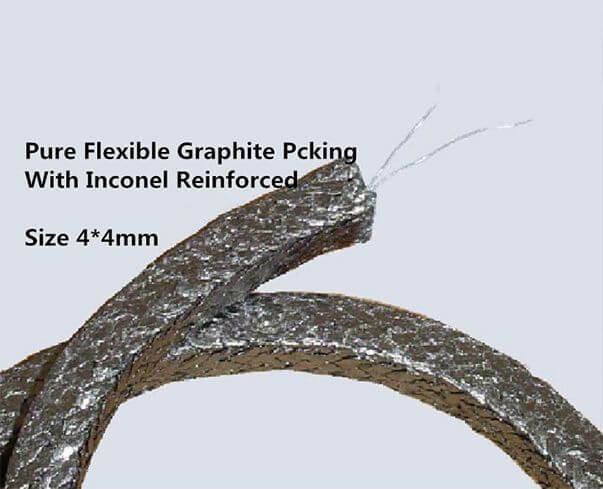 SUNWELL SEA;S offers complete range of flexible graphite packings. 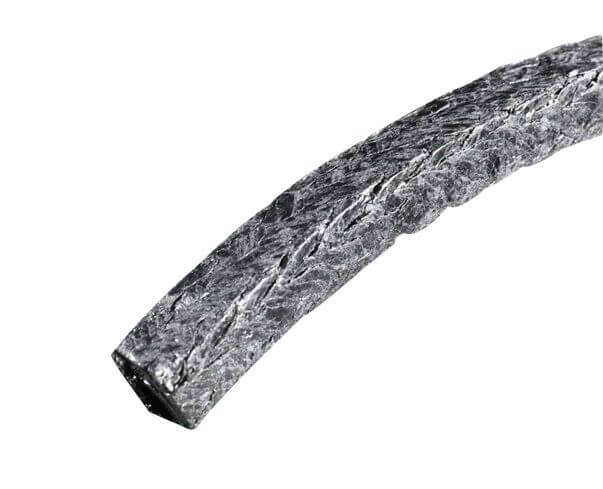 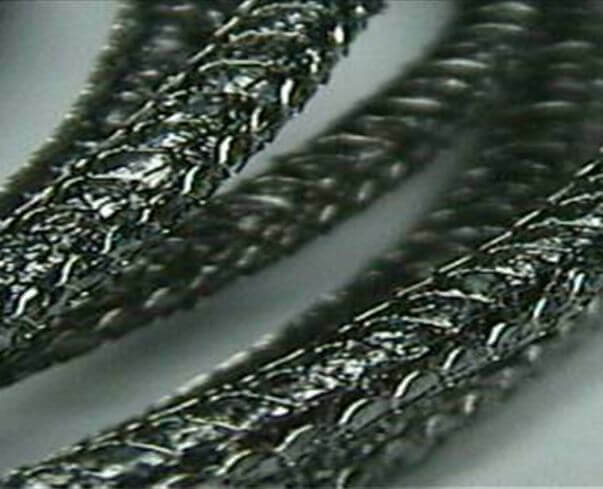 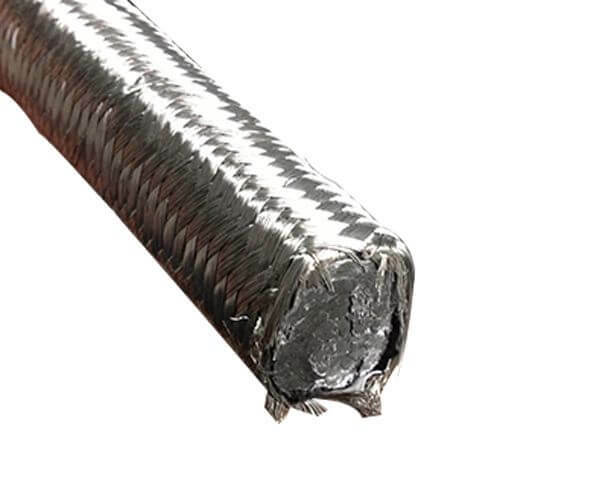 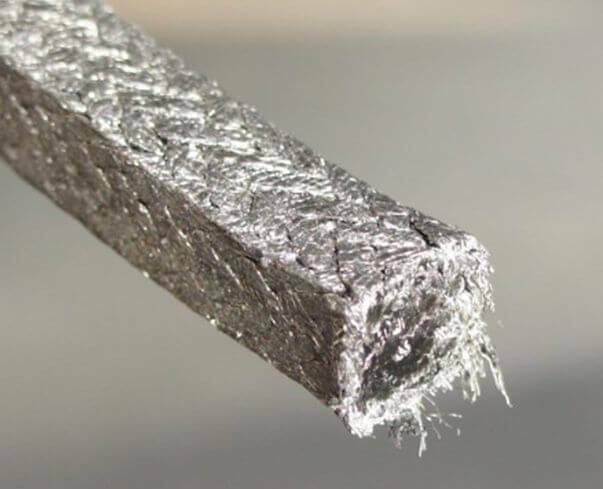 Graphite has excellent performance, they are widely applied in different working conditions. 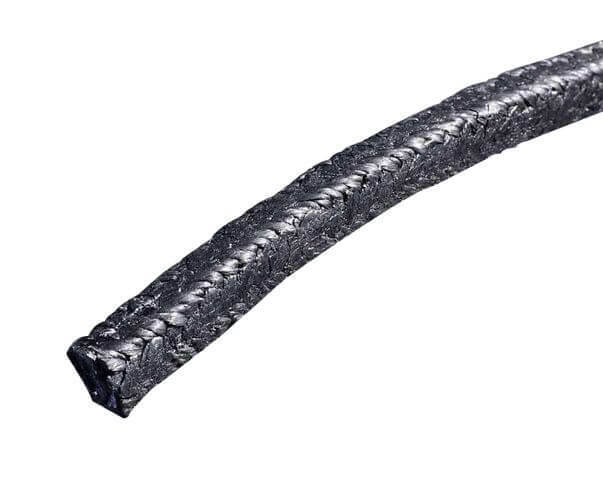 In order to adapt to the request, can be impregnation with various of lubricating materials and reinforced materials. 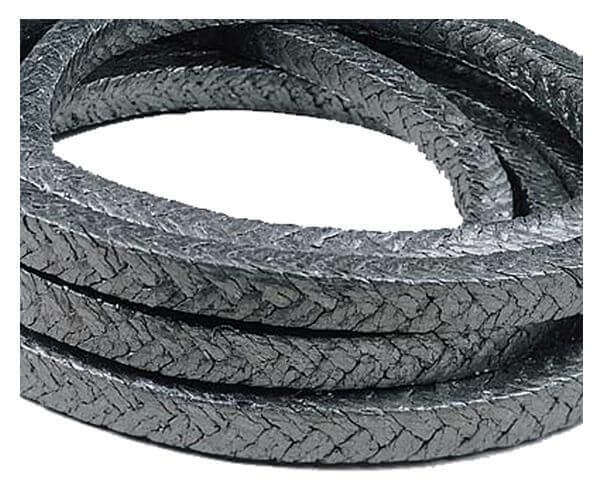 According to the customers request custom graphite stuffing packing rings. 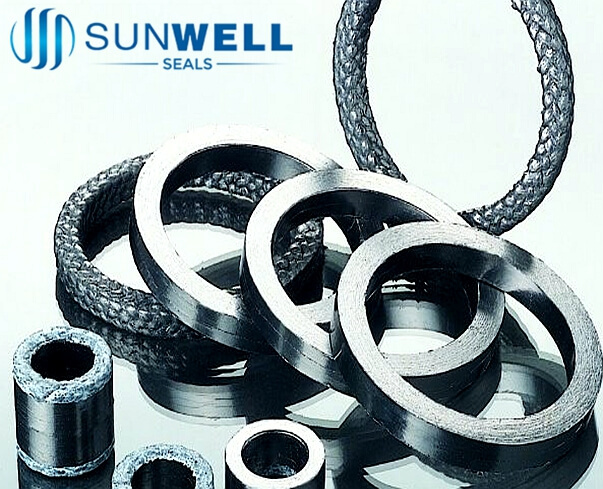 SUNWELL SEALS provide the high purity graphite packing, including: SS reinforced Graphite Packing, Inconel Reinforced Graphite, Carbon Fiber Reinforced Graphite Packing, Graphite Packing impregnated with PTFE, Die formed Graphite Rings, etc.